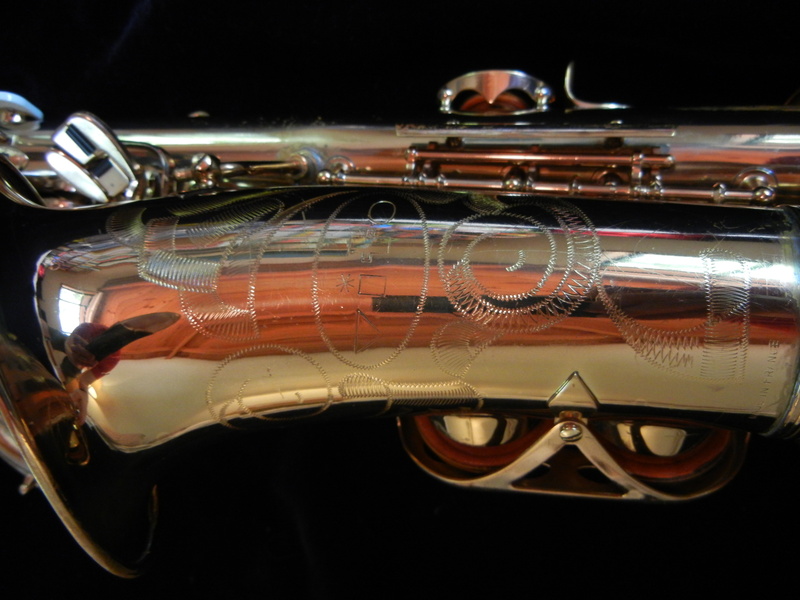 This is a Beaugnier-made Vito “Duke” alto saxophone in good original condition with original lacquer and even with its original Leblanc case. 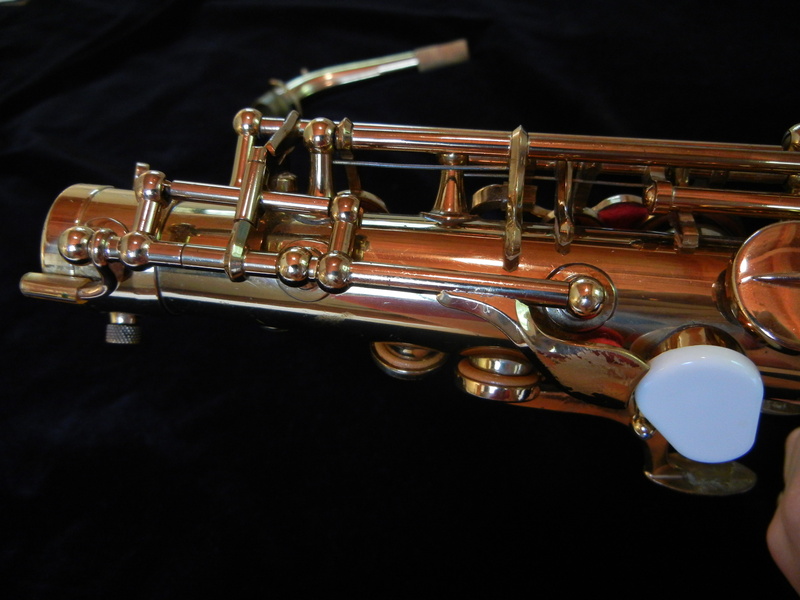 The Vito “Duke” is one of the last horns Beaugnier made, and they are excellent saxophones through and through with a wide-open tonality that can blow the walls down. Construction is excellent, ergonomics are very friendly (though if you have large sausagelike fingers, the left hand pinky table may be too small for you), intonation is good, and did I mention the tone? 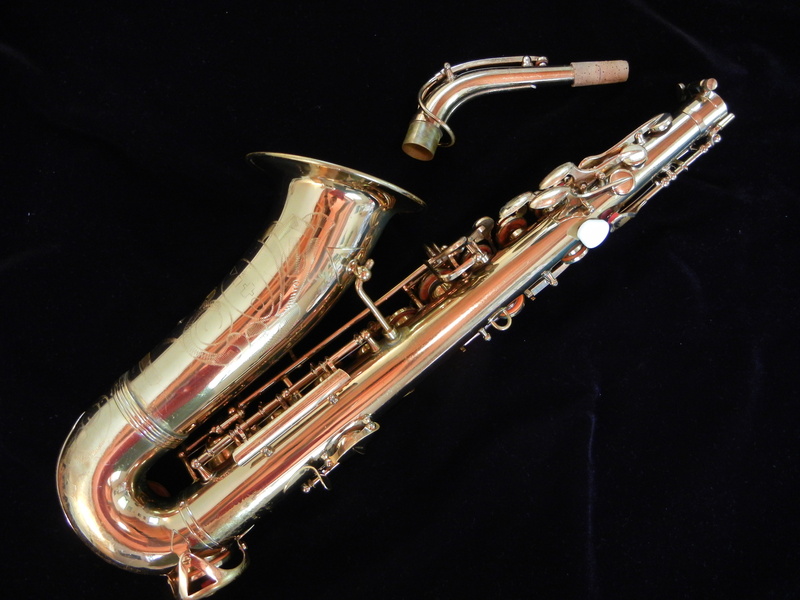 Beaugnier was a small family-run saxophone maker literally across the street from Selmer. Their horns are hardly ever found with their own name on the bell. 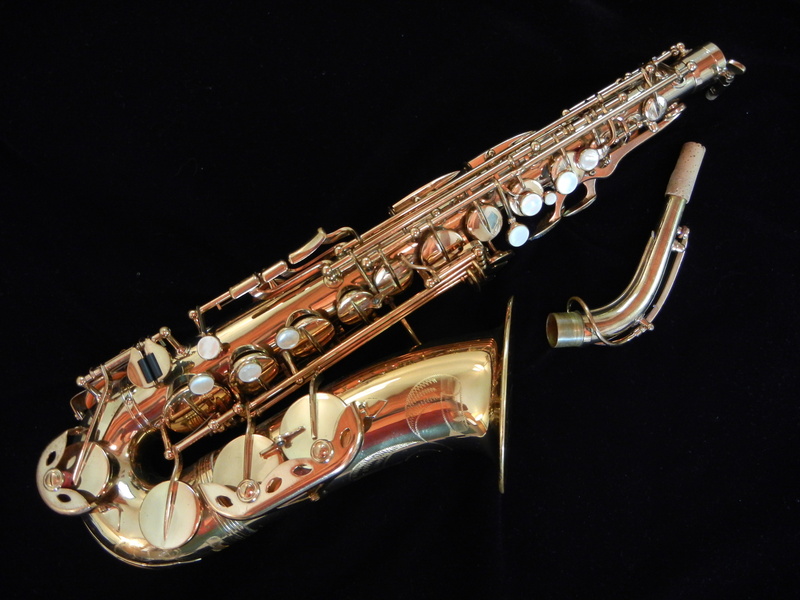 They were owned by Leblanc for much of their history, and produced saxophones for them under many different names including Leblanc, Noblet, and Vito like this one (named after Vito Pascucci, Leblanc’s man in the USA). 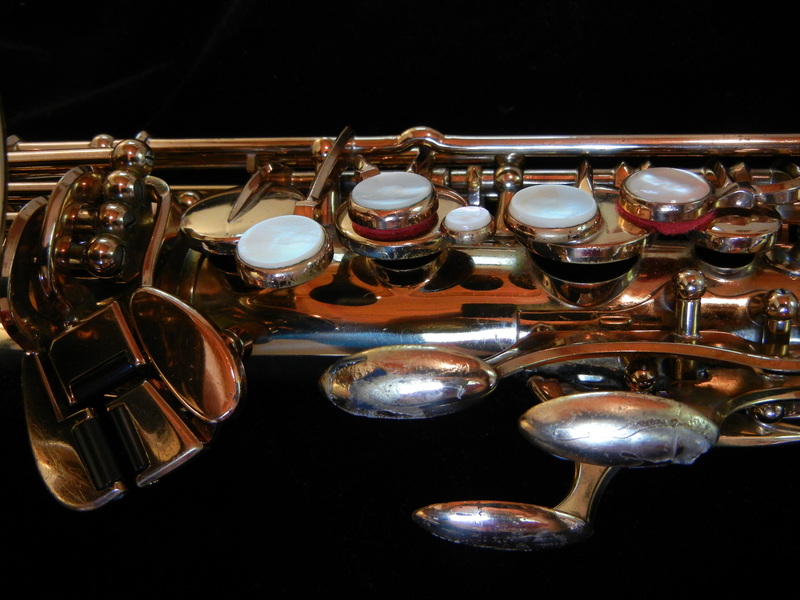 I currently have an older Beaugnier tenor for sale as well. As you can tell, I’m a bit of a fan. Truth be told I’m a fan of any relatively unknown saxophone that represents a great value, and Beaugnier definitely fits that bill. 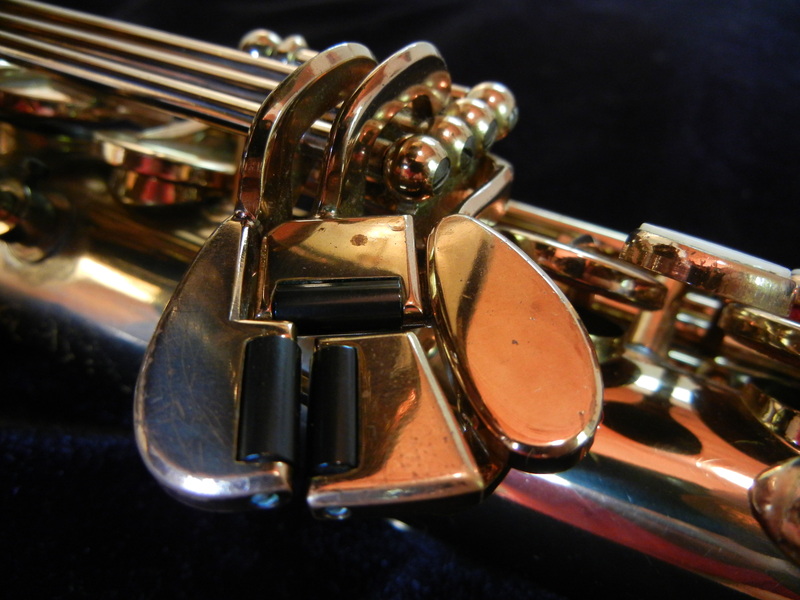 This saxophone will be overhauled for sale, and will arrive at your doorstep needing nothing and ready to gig the night you get it! 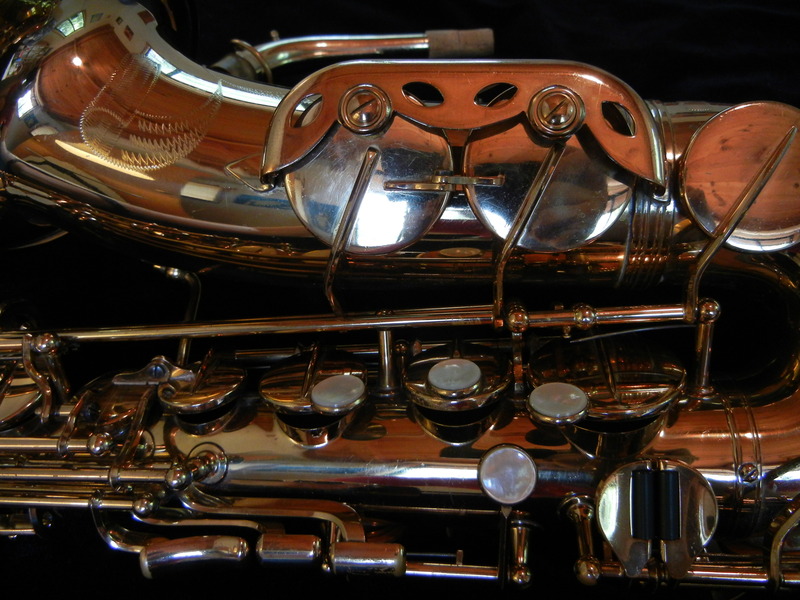 And if you would like to purchase this horn and you catch me before I’ve done the overhaul, I can do it to your exact specifications. To purchase this item (or to make a trade offer), please click the “send inquiry” button next to the price and send me your shipping address. I will respond promptly with methods of payment accepted and a total cost including shipping. Why is my C, D, E, A stuffy? Why does it have a different tonal color?